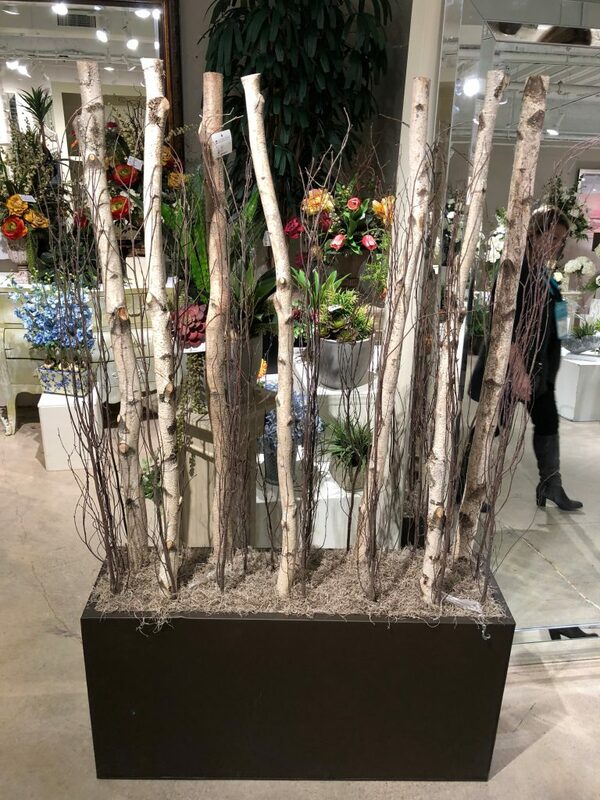 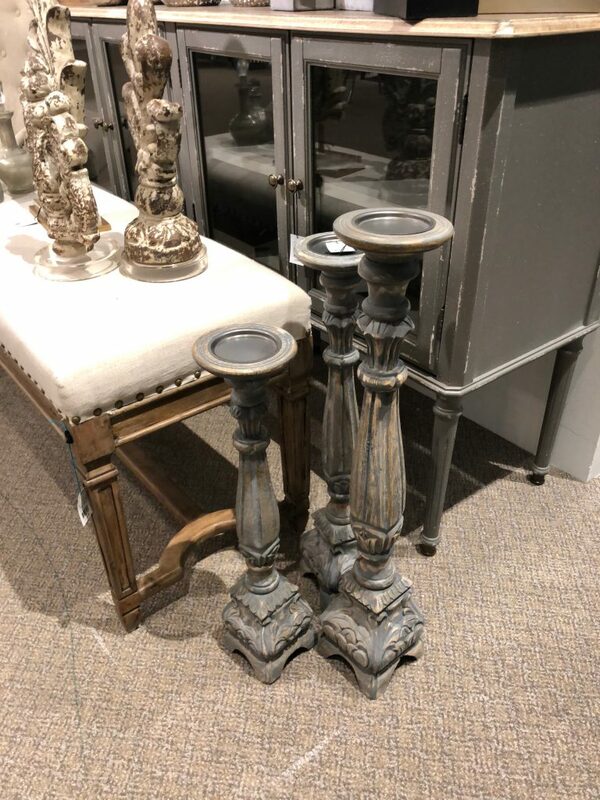 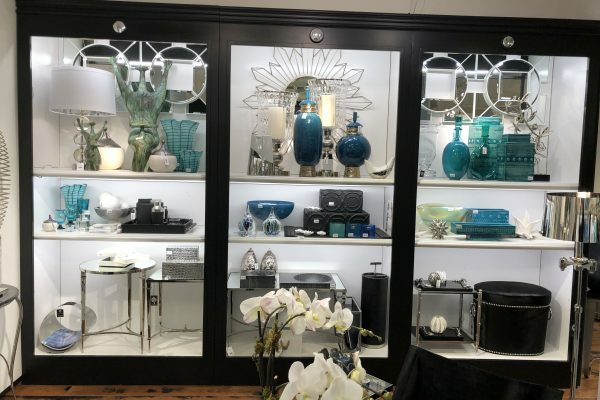 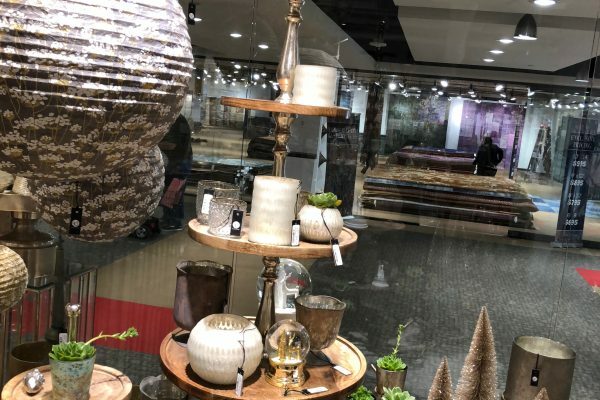 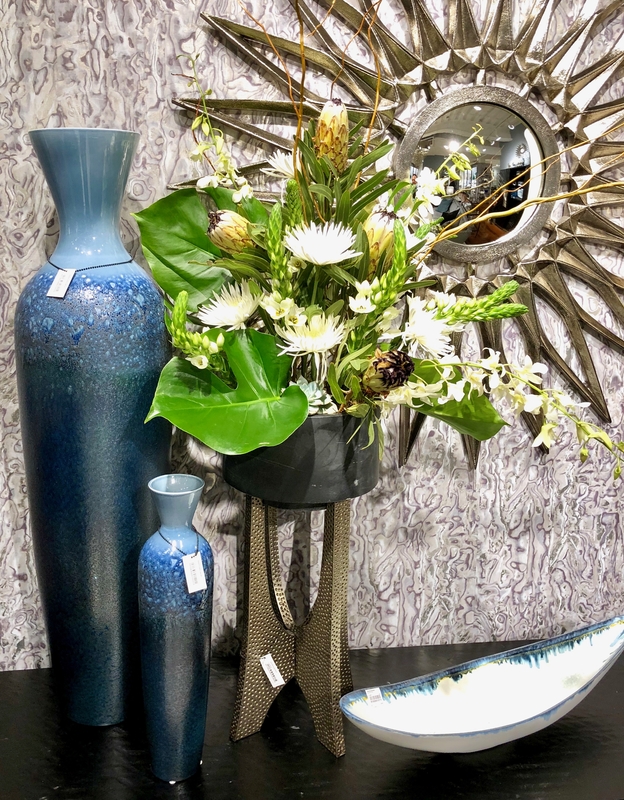 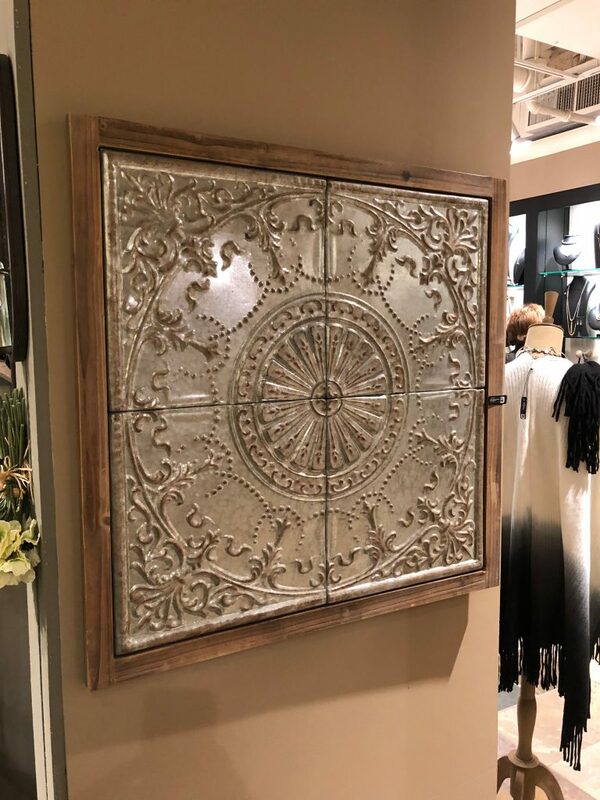 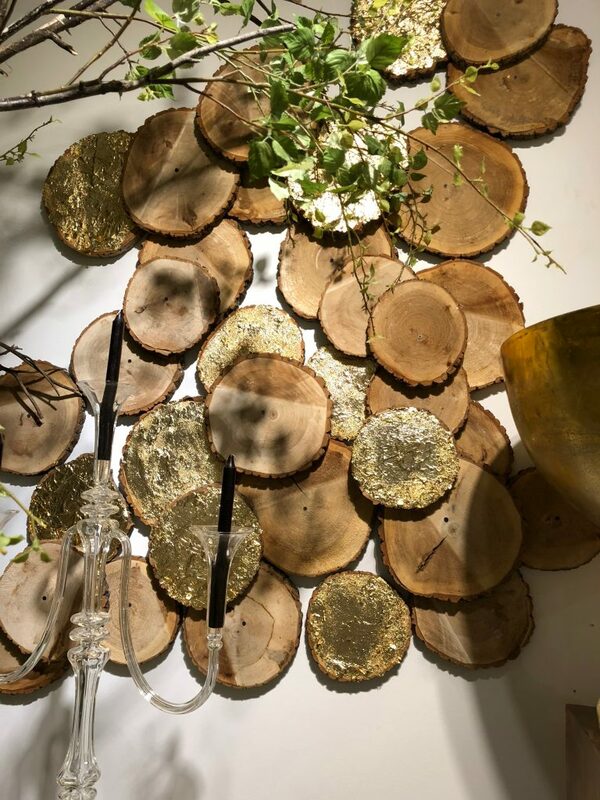 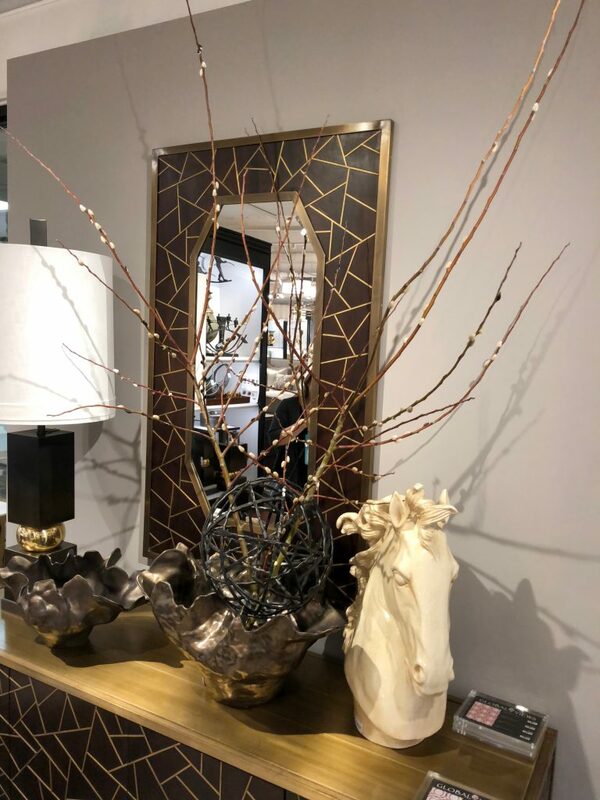 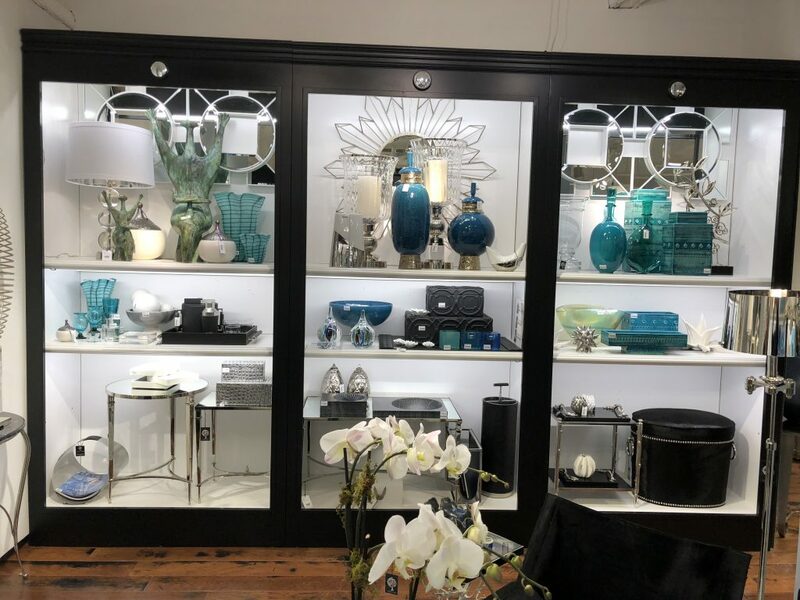 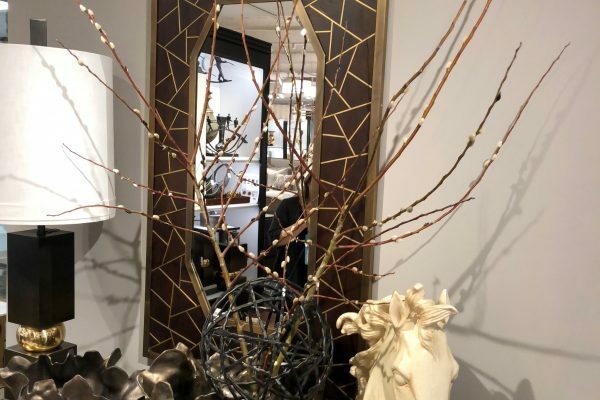 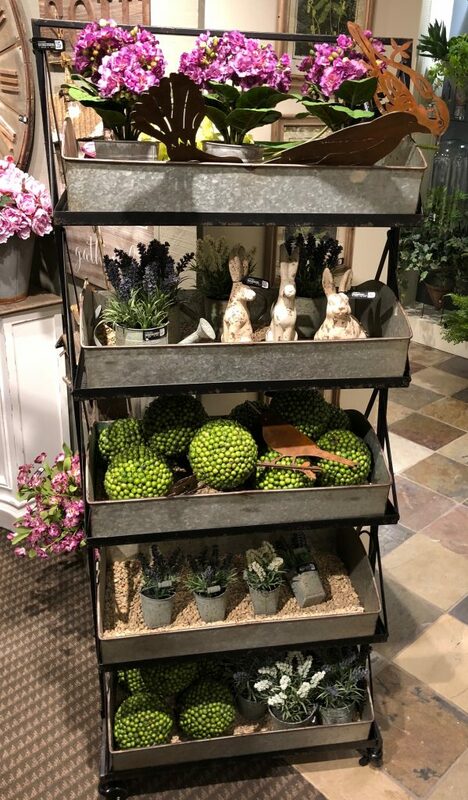 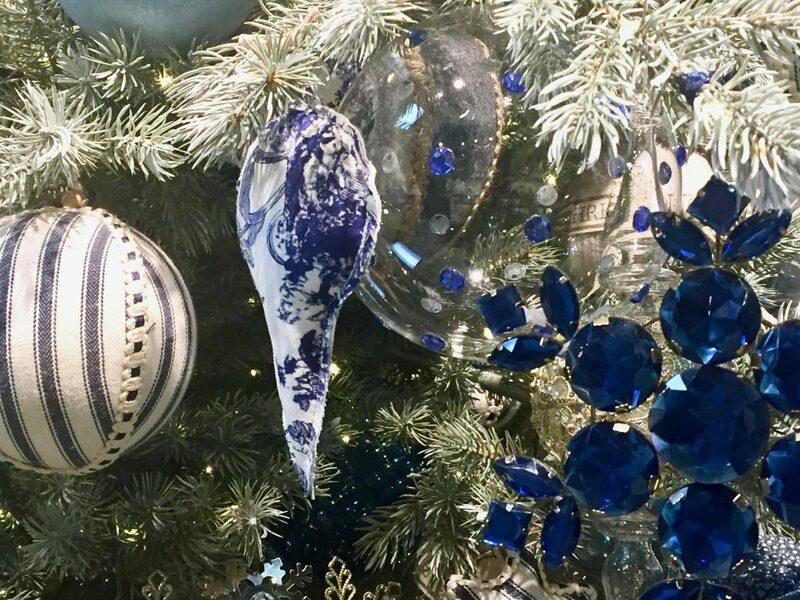 Each winter, we explore major design and gift showcases to stay on top of trends and update our signature design looks with unique items. 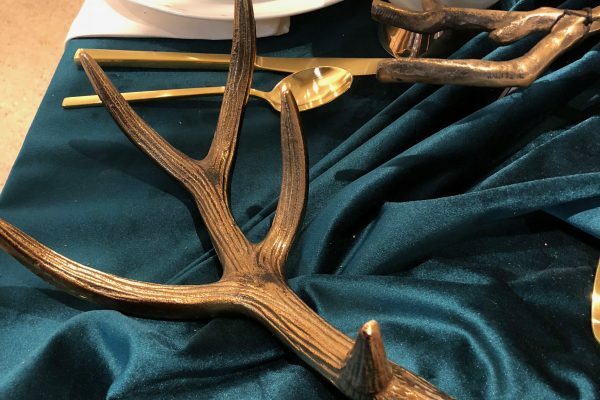 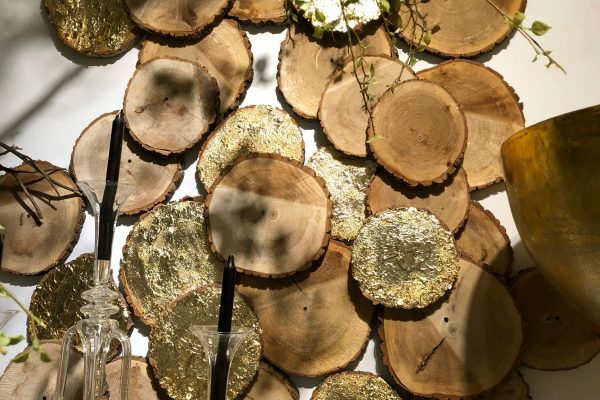 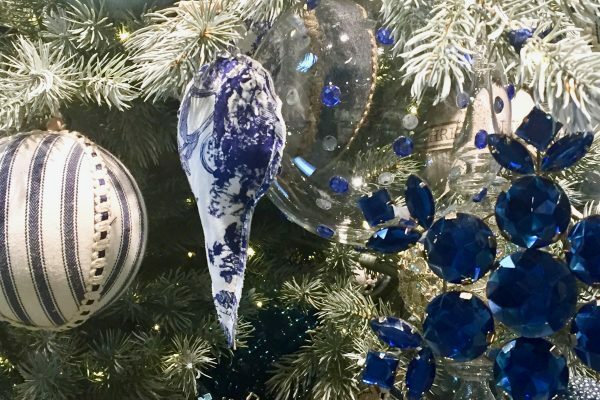 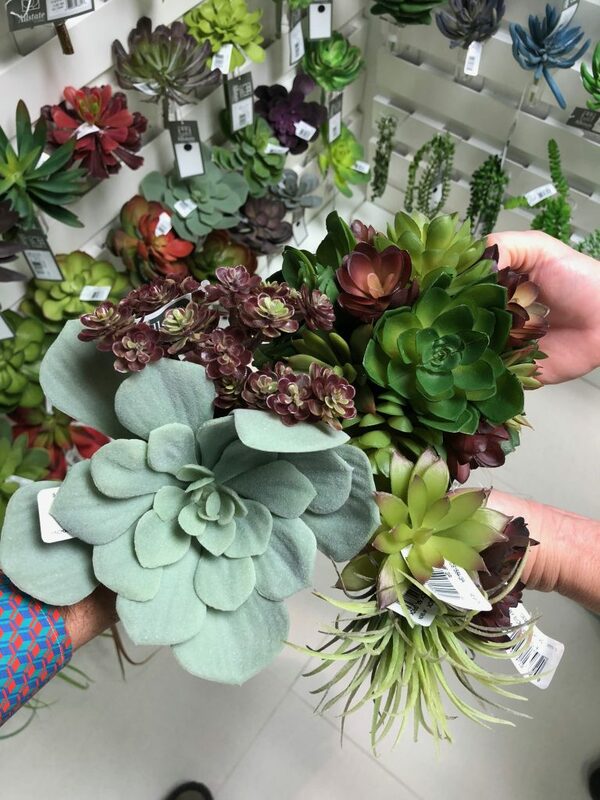 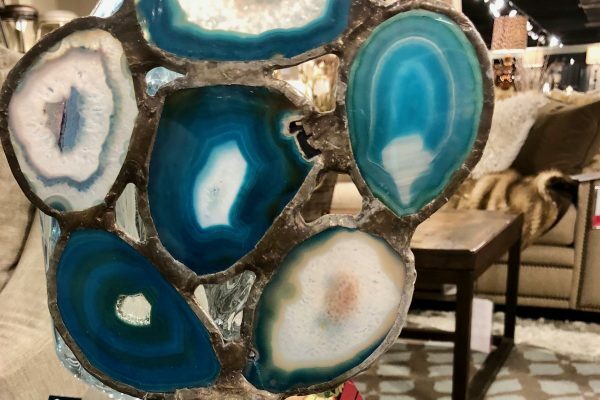 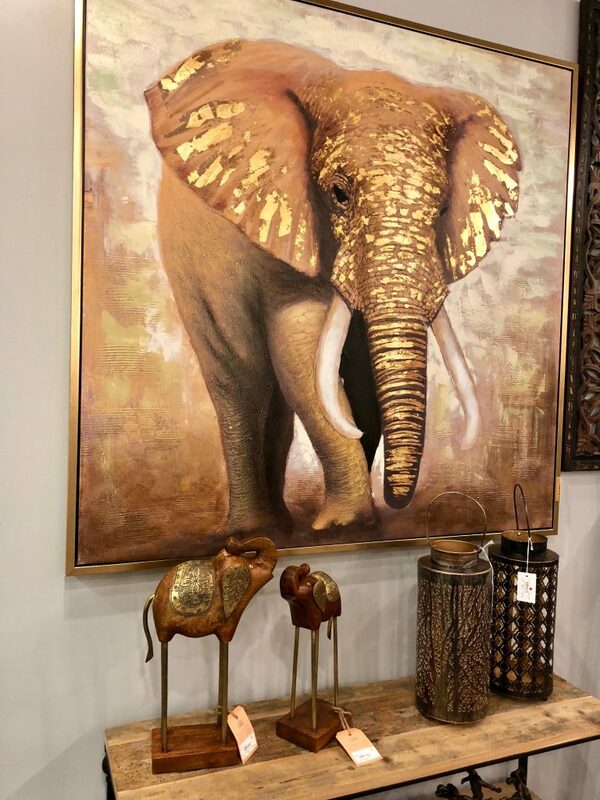 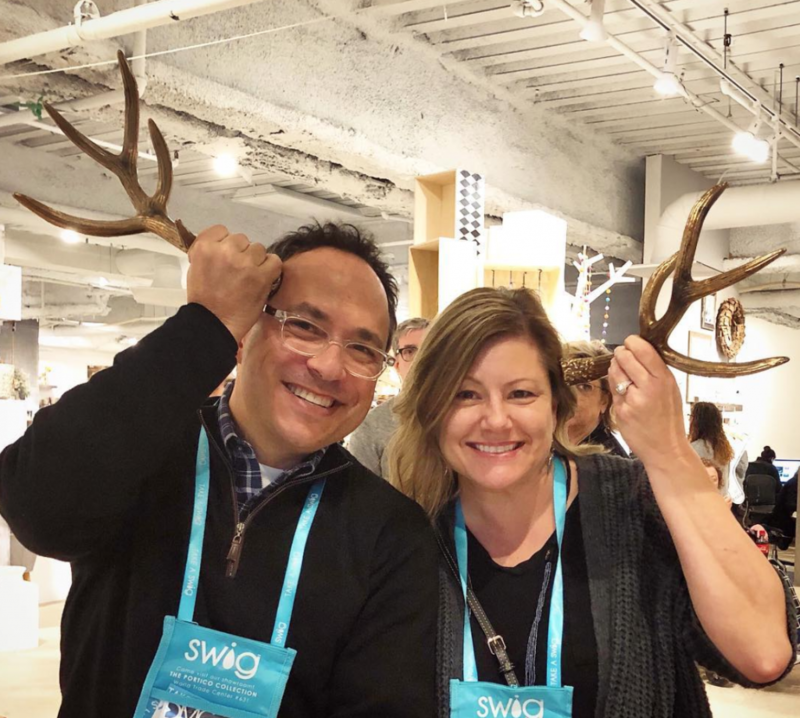 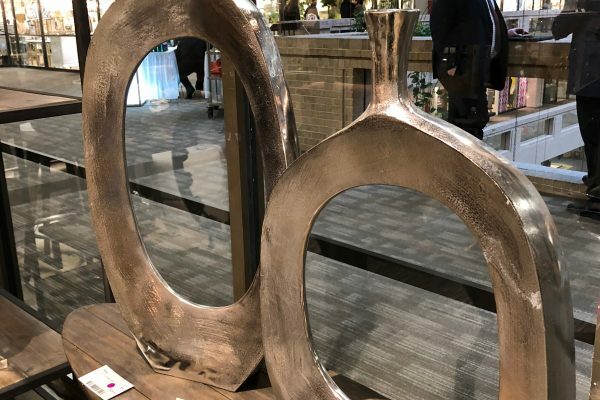 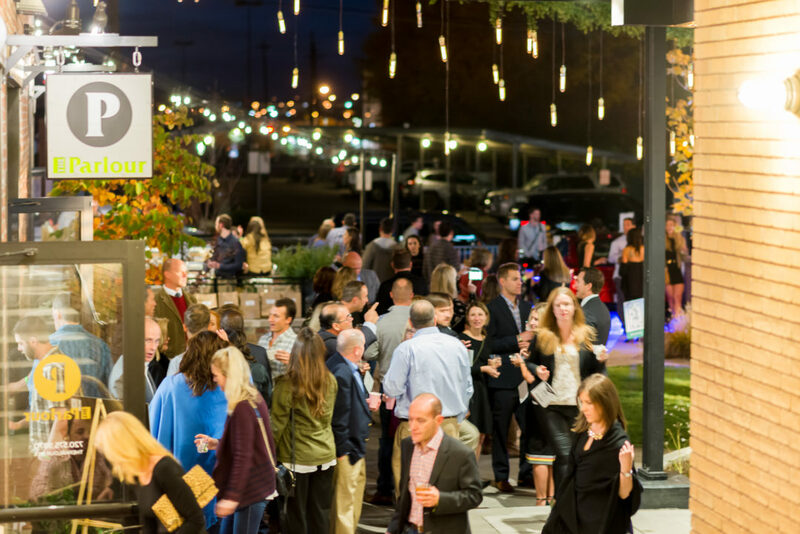 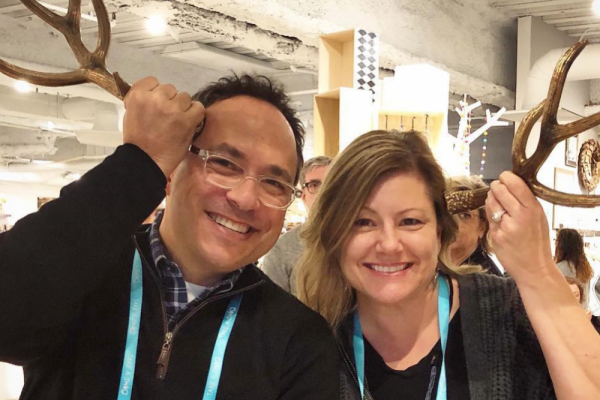 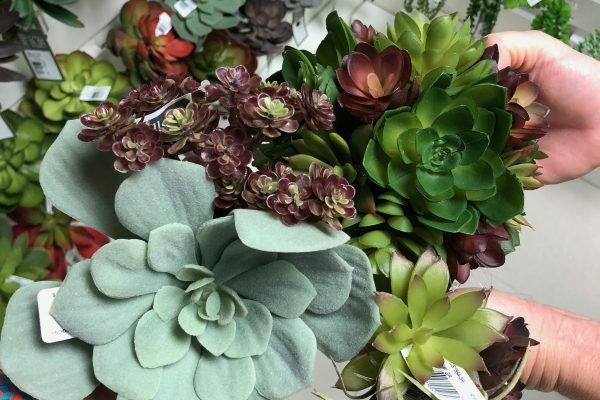 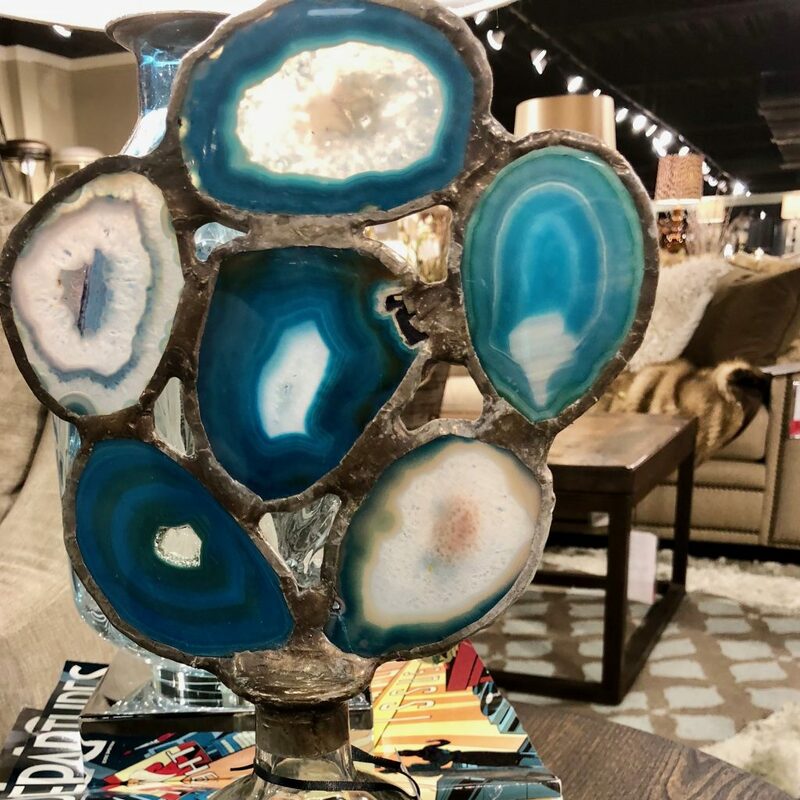 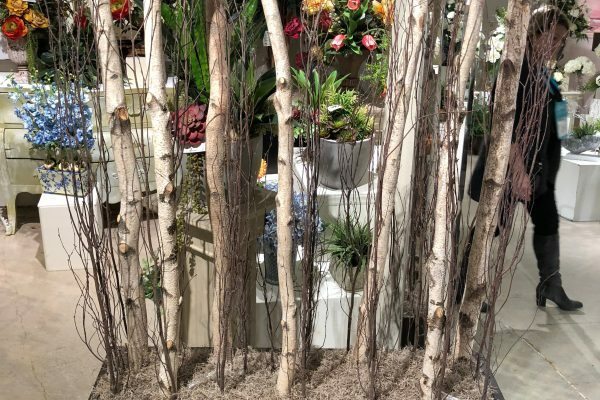 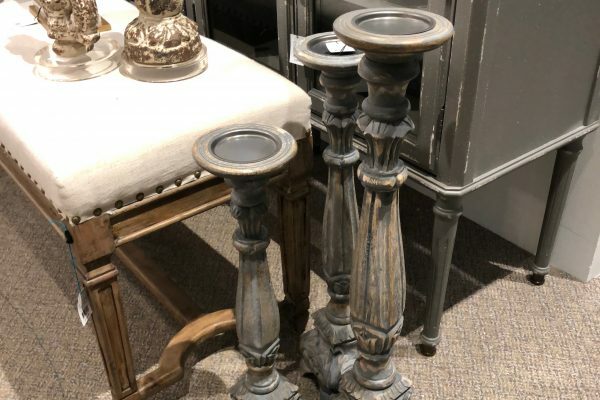 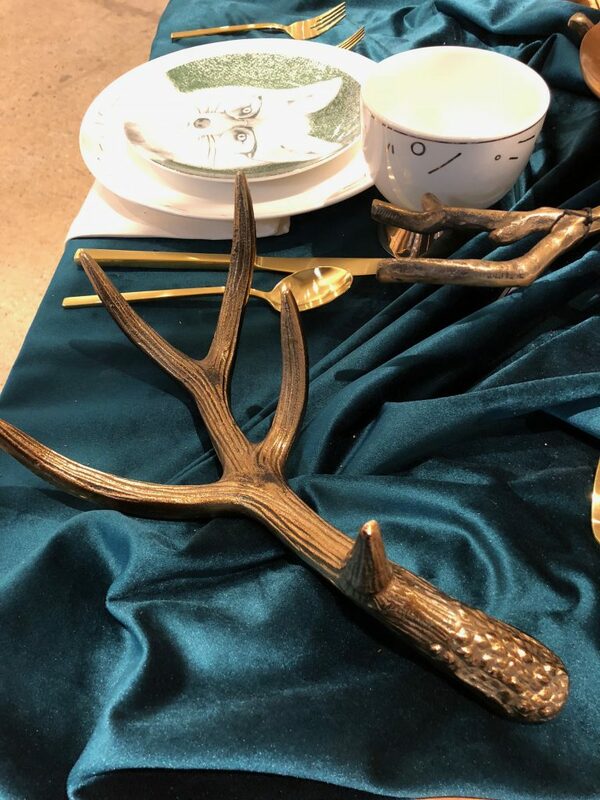 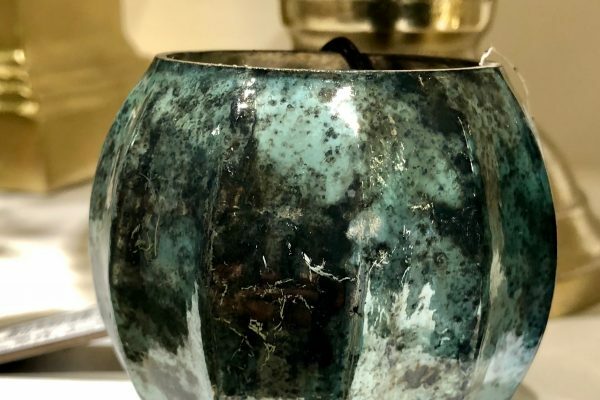 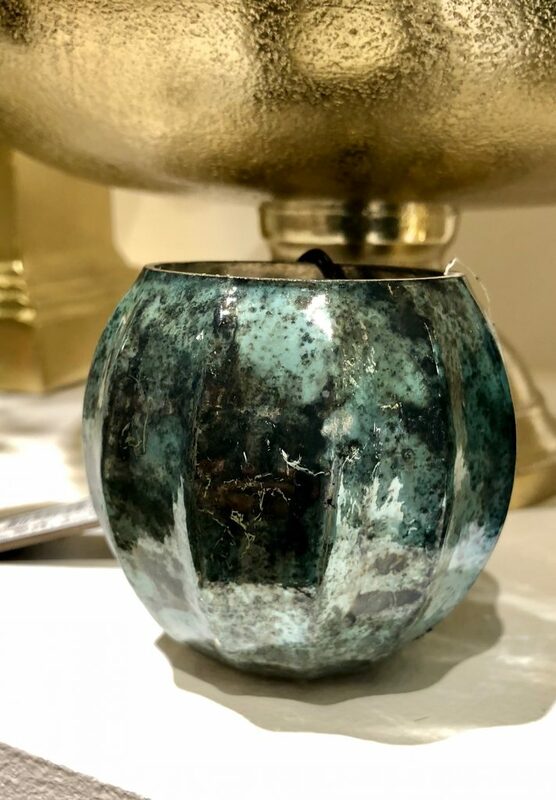 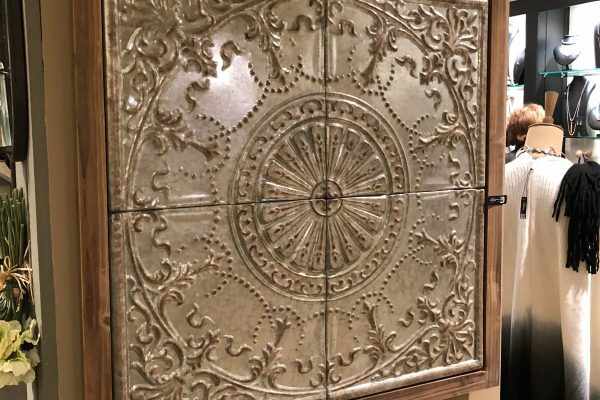 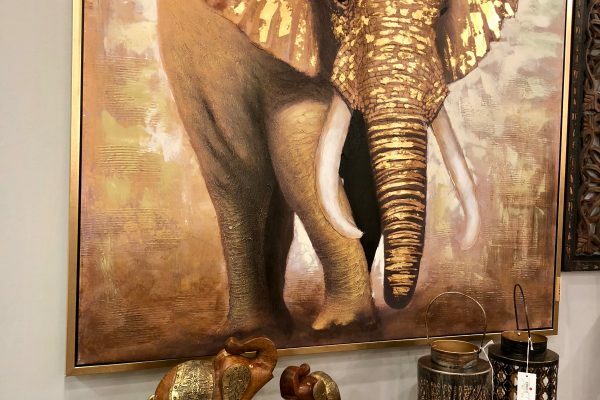 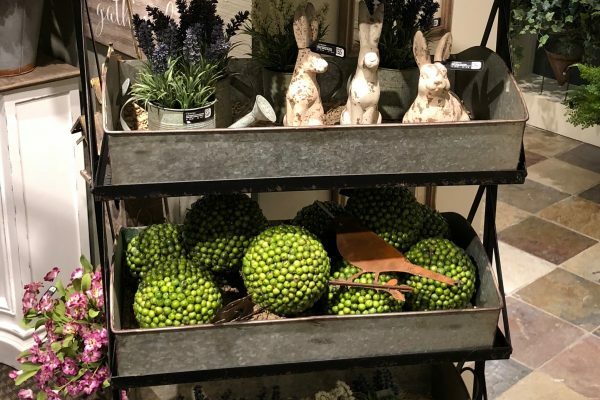 This year, Event Designer Lynn Hubert, who quarterbacks our décor initiatives, took a team to a major Denver design show and also traveled to Dallas with Jeremy Bronson, one of our owners. 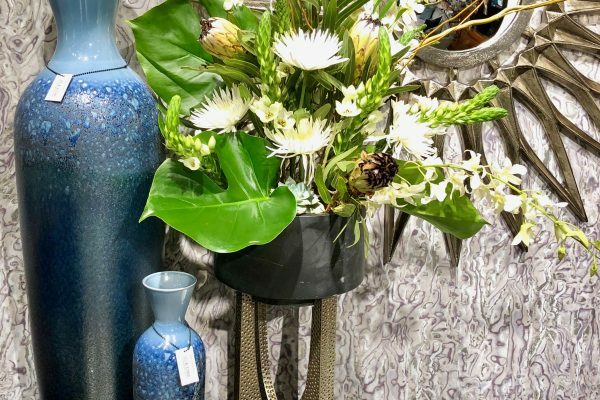 See how we’ve incorporated these trends with our signature looks of 2017. 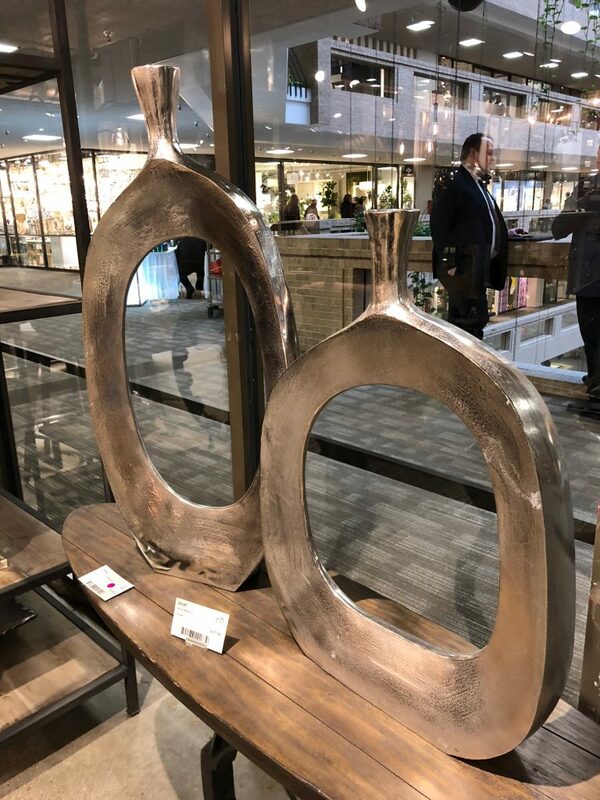 We will be introducing more vertical display pieces to our super popular collection of creative food station furniture. 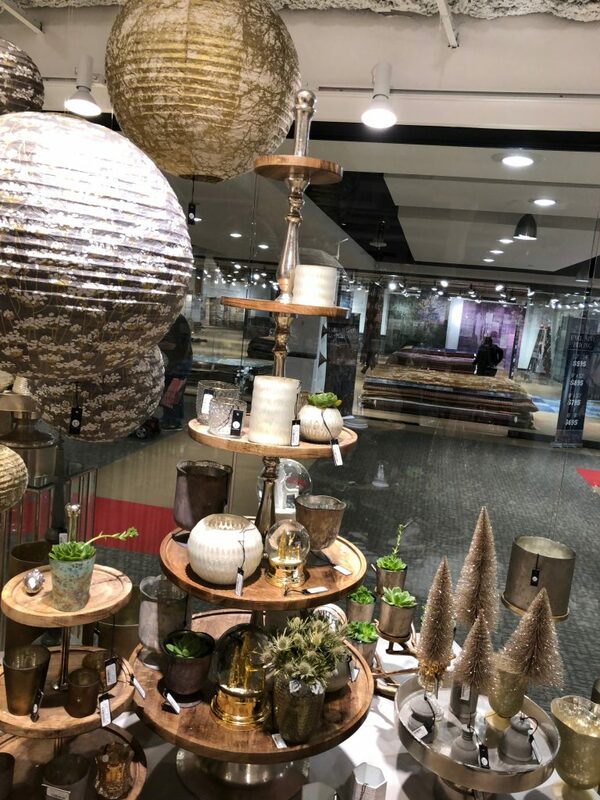 We are also excited to unveil our new Mountain White décor look, bringing to five the selections we include at no charge to our full-service clients.